The Daytona Beach area offers many beautiful and affordable home options located on large lots of one acre or more. Many buyers in Port Orange, New Smyrna Beach, and Ormond Beach want a private home on acreage while still having the convenience to the beach and area activities. 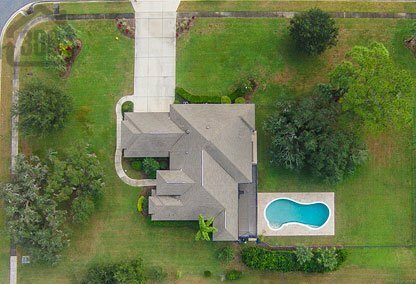 Whether you are looking for a sprawling ranch to keep your horses or a secluded home nestled among Florida foliage, there is a Daytona Beach area home on acreage for you. Browse homes for sale below or call (386) 527-8577 for personalized assistance.